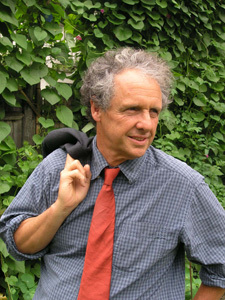 JOHN HANSON MITCHELL is the editor of Sanctuary, the journal of the Massachusetts Audubon Society. He is also the author of many books, including Following the Sun: A Bicycle Pilgrimage from Andalusia to the Hebrides. He has received the John Burroughs Essay Award, as well as the New England Booksellers’ Award. He lives in Littleton, Massachusetts.